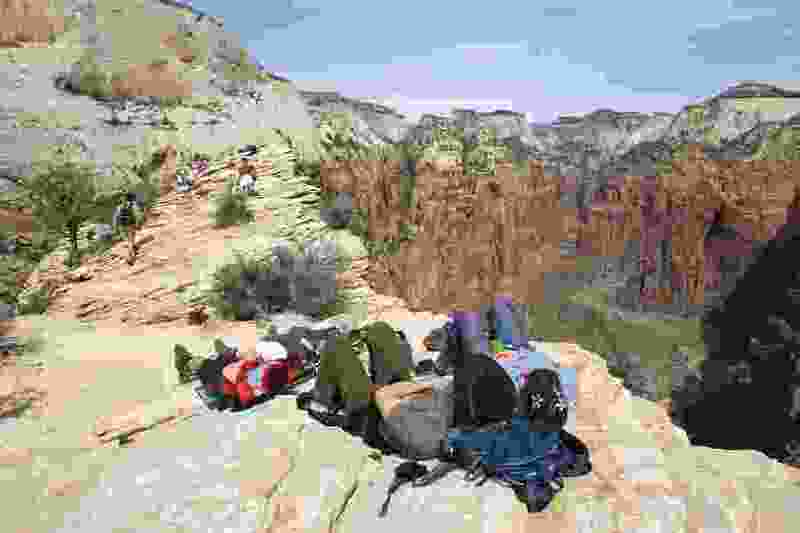 Staff at Zion National Park say a vandal turned himself in after writing his social media handle on a rock on Angels Landing. A news release from the park says criminal and civil penalties are pending against the person who wrote his Instagram handle on the rock. The graffiti caught the attention of professional photographer Joe Braun. He posted a photo of the vandalism on Facebook with his own middle finger inserted in the photo to express his displeasure. Braun’s followers apparently prompted people to contact the vandal and complain. The person who wrote the graffiti then contacted the National Park Service and admitted what happened, according to the news release.